What happens when you combine one of the world’s top music producer’s with one of the world’s best music promotions services? Magic. That’s what.  Robyn Robins Music Productions has partnered with Musik and Film Records to provide one of the best production + promotions packages available in the world. This package will help you with your first five-song EP and personally walk you through every step of the way. Need more songs? No problem. We will help you find great songs if you do not already have them. We will even set up the studio location you want. We will bring in some of the world’s best of the best musicians. We will meticulously record your music with both art and precision. Then we will work with you on the vocals and coach you all the way through. We will then mix and master the recordings so they are radio ready. Then we will let our associates at Musik Radio Promotions get your favorite song played and charted worldwide on radio via their database of up to 250,000 stations in 180 countries. We can get you charted in the US and Europe. We can even get you on the billboard charts. Total cost $25,000. Contact Robyn today if interested or if you have any questions.